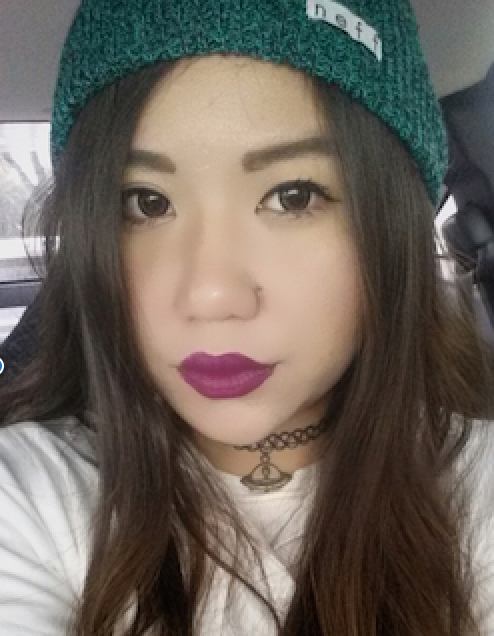 [Review] Princess Pinky Eclipse Pink Circle Lens | The Broke Asian. I think these lenses make me look ridiculously different! Also, please excuse: I have been staying away from eyebrow pencils right now. I actually purchased a different set of lenses back during Pinky Paradise's 50% off Black Friday Sale, but due to some custom problems with Fed Ex, my order got sent back to the company and they were unable to resend out a new one due to the lenses I initially ordered being out of stock. 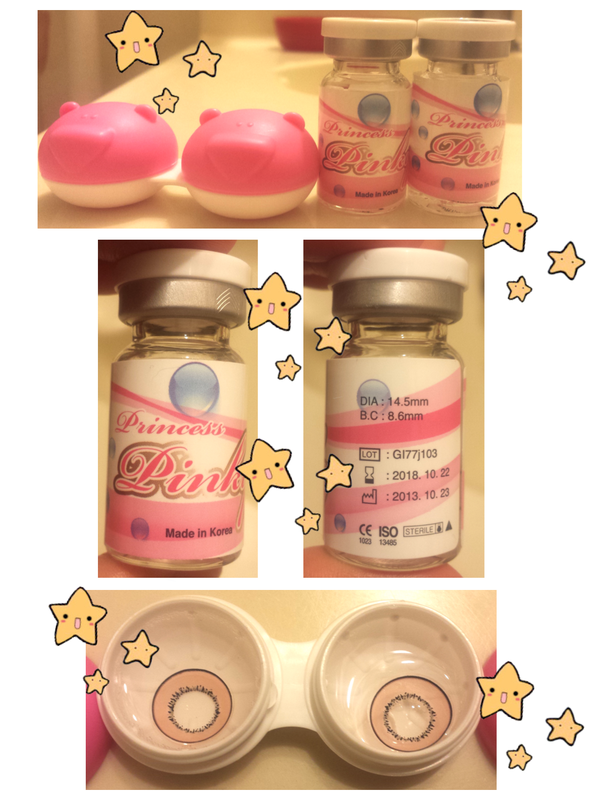 So I went ahead and chose the Princess Pinky Eclipse Pink Circle Lenses ($28.90). I only ended up paying $9.95 for these lenses because that's what the previous lenses cost me, and due to the mishap, the company did not charge me extra. I've been only tried two other Pink lenses before: the G&G Big DM23 Pink Lenses (one of my favorite lenses) and the EOS New Adult Pink Lenses (made me look like a ill rat). So I was a little reserved about purchasing a new pair of pink lenses. Please note: I wear prescription lenses, and I also have astigmatism. 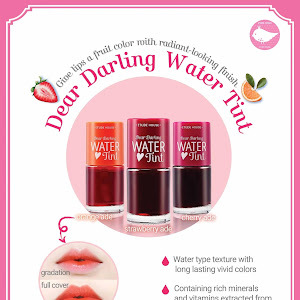 Color: Personally, I feel like it looks pink when I put it on. I asked my mom, and she feels it just looks like a light brown. She also said I look like a cat wearing these lenses. A coworker of mine said the exact same thing! I don't know, do they look brown or pink in the pictures? Enlargement: At 14.55 mm, the enlargement is just right. It's big enough to see a difference. 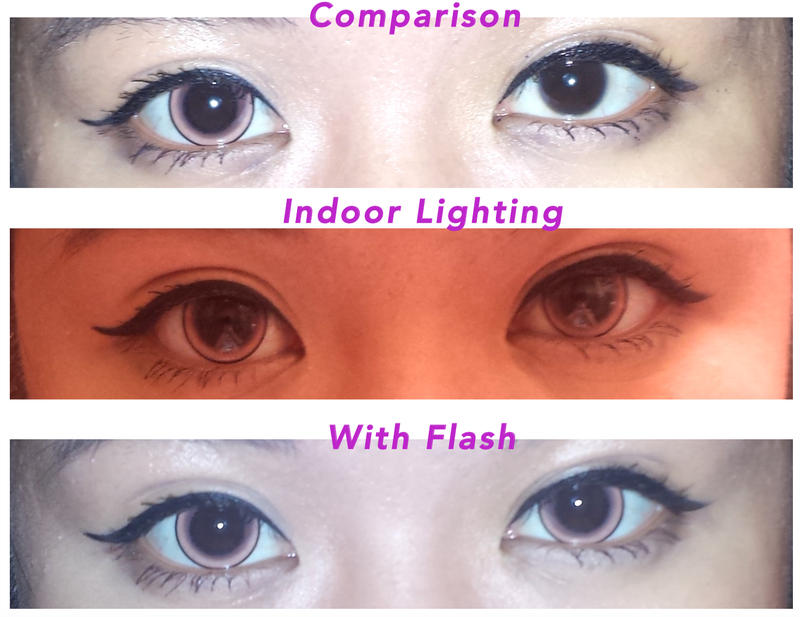 Since they are pink lenses, the enlargement doesn't make a difference of whether or not it looks natural or not. Definitely not natural looking. Comfort: When I first put them on, I could feel it for the first couple of hours. The next day, I couldn't feel it. However, they do dry out my eyes faster than other lenses I have tried. Very annoying because constantly applying eye drops throughout the day ruins my eye makeup. Grrrrrr! But this annoyance might be enhanced by my astigmatism. However, I do get tired of wearing them more quickly than other lenses. Once again, that just could be my astigmatism. I think the color of these lenses make me look very innocent! However, it dries out my eyes very quickly, and applying eye drops is annoying especially when I'm wearing full eye makeup. I also prefer the a more natural enlargement look, and this definitely does not look natural on me. 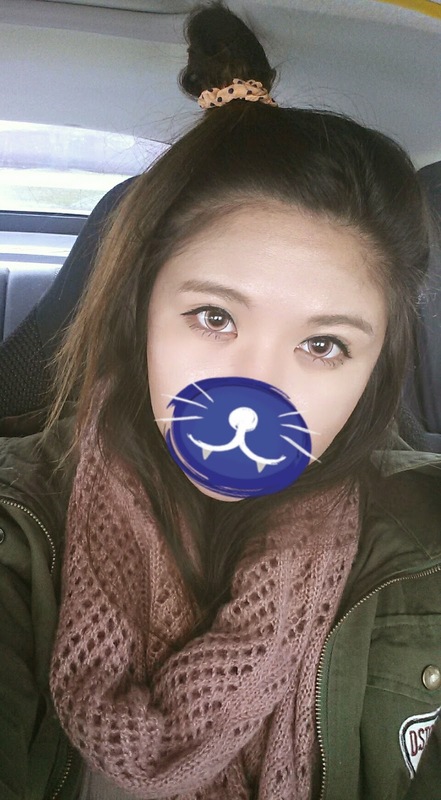 These lenses would be great for cosplay, or days when I want to feel extra cute. 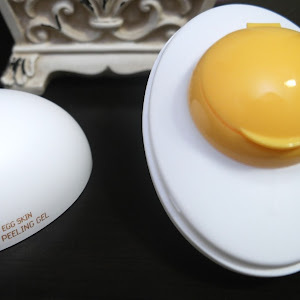 I probably would not repurchase these, and if I plan on getting a pink lenses again, I will most likely repurchase the G&G Big DM23 Pink Lenses instead. Love your simple eye make up, and the lenses makes you more prettier. Thank you! I'm always running late in the morning, so I never have time to put on a lot of eye make up :x but I think simple does work better for me! I love how those contacts look. The color is very nice.